President Donald Trump posted a tweet this week expressing his support for a slew of legislative proposals in several states that would allow for optional "biblical literacy" classes in public schools. 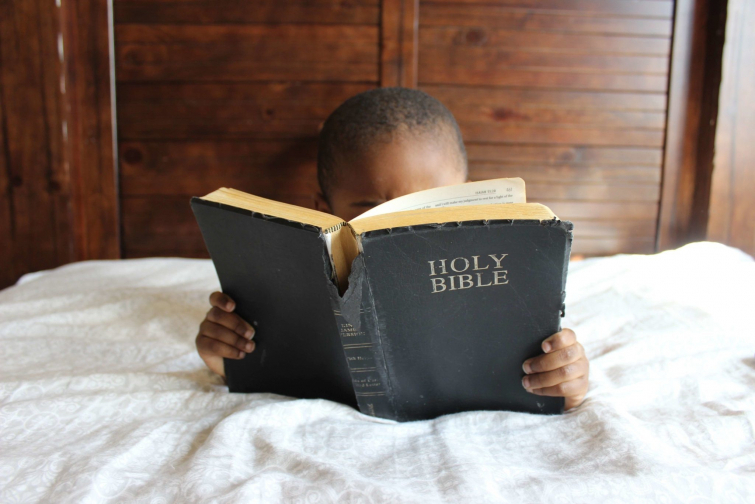 So far, Florida, Indiana, Missouri, North Dakota, Virginia, and West Virginia have bills pending that would allow schools to offer elective classes on the Bible and its historical significance. Bible literacy bills were considered in Alabama, Iowa, and West Virginia in previous years, but did not pass. Those measures, however, were not passed. The bills are the product of the Congressional Prayer Caucus Foundation's Project Blitz, a faith-based initiative seeking to "protect the free exercise of traditional Judeo-Christian religious values and beliefs in the public square, and to reclaim and properly define the narrative which supports such beliefs."